Christiana Dental Spa is local dentistry that is proud to serve Newark, DE and surrounding Delaware region. 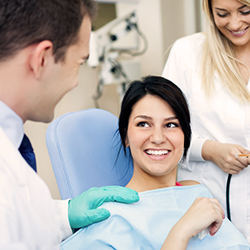 We are a family dental practice that is commuted to providing our patients with exceptional quality of dental medicine along with friendly, compassionate service. 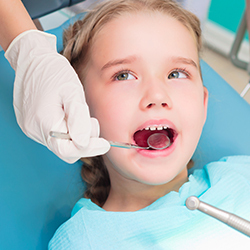 Whether you are looking for quality family dental care for your children or interested in restorative or cosmetic dentistry for yourself, we would love to put you and yours on the path toward achieving the best oral health of your life. If you have any questions about how we can care for your teeth & mouth, please don’t hesitate to call us at (302) 369-6900. Thank you!